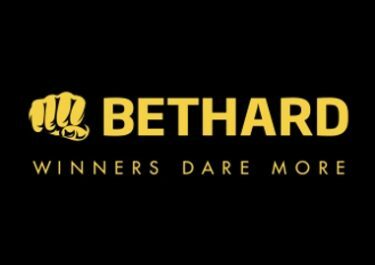 Bethard – The Easter Bang! Join the Daily Quiz and a €5,000 Tournament! Get crackin’ as we have another fabulous Easter promotion. And this one will suit every player as it is all about general knowledge and the highest win percentage in a single spin. Solve the Daily Quiz to receive the Free Spins reward while at the same time taking part in the Easter Tournament which will see the TOP20 players sharing the prize pool! 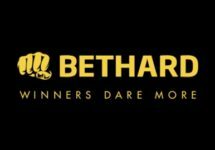 Between 7th and 17th April 2017 you can win the big bucks in the Bethard Easter Tournament and exercise your brain in the Daily Quiz with a Free Spins reward. One low deposit of €10 is needed before solving the first quiz to be eligible for this promotion. 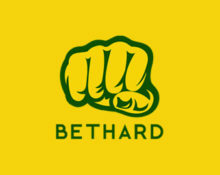 Bethard will publish daily a new quiz with a multiple choice answer. Everyone submitting the correct answer will receive instantly a Free Spins reward on a variety of slots which has to be used on the same day. Only one answer per player. Winnings from the Free Spins are wager free. Question: Which of the following places can be found in Egypt? Answers: A. Gaza; B. Gzira; C. Giza – correct is C.